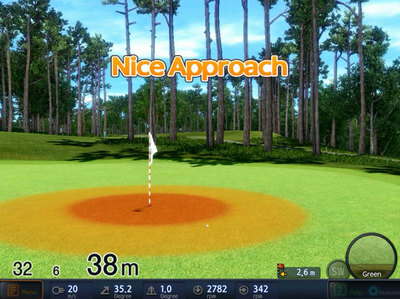 Golf is the greatest game in the world and here at the Suffolk Indoor Golf Studio you can play some of the courses that have hosted the most historic moments in golf such as St Andrews and Pebble Beach. 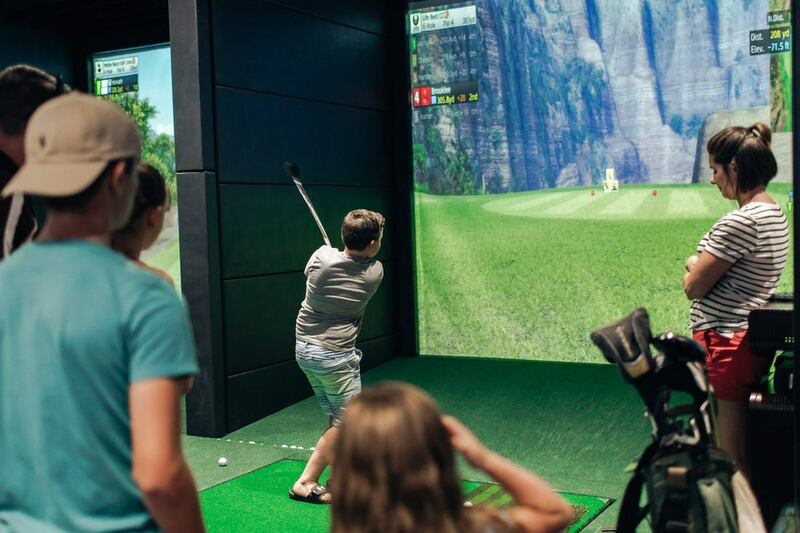 Play with your friends whilst enjoying the warmth and comfort of our indoor studio. Whether you are a golf fanatic, an occasional golfer or never picked up a club before come along and have some fun at our Stonham Barns based Indoor Golf Studio. 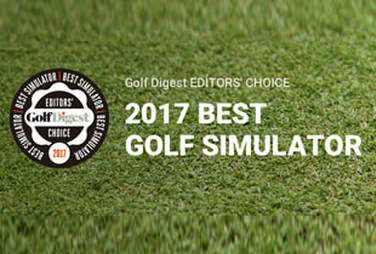 Bring a group of friends or your playing partner and enjoy a competitive game. Or enjoy a bespoke lesson to improve your game. VISION software includes more than 200 golf courses from around the world, with high-definition and realistic 3D graphics including St Andrews and Pebble Beach. 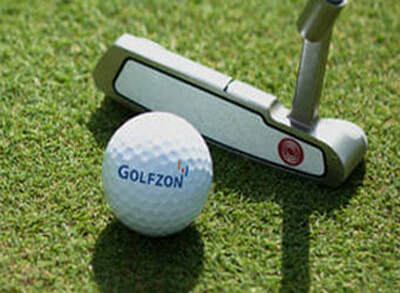 ​GOLFZON GDR makes practice fun. 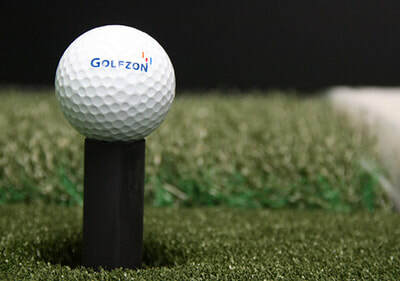 They also make practice sessions smart by providing you with critical swing data that analysis distance, trajectory and club specific ball flight characteristics. 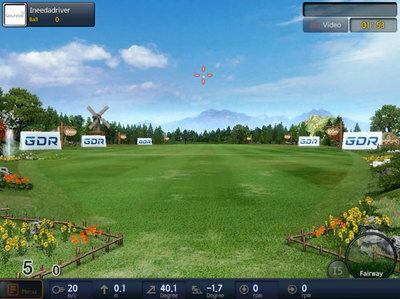 The data you receive from the GDR system is useful and intuitive giving you important insights to help take your game to the next level!